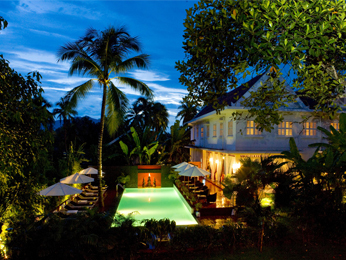 The city of Luang Prabang is located on the banks of Mekong river where it meets its subsidiary, Nam Khan river. 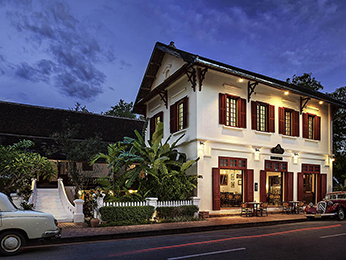 The ancient capital of Southeast Asian country Laos, Luang Prabang is known for its lush green countryside, hilly terrain, French colonial architecture and Buddhist monasteries. 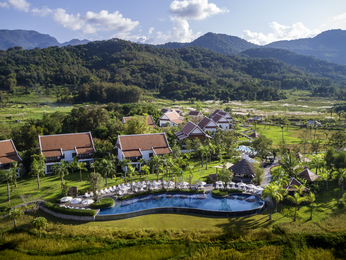 This makes it an ideal destination for nature lovers and adventure travellers. The city has an International Airport and is easy to reach for visitors from other countries. While most tourists like to visit the city for its scenic beauty, it also has many historical monuments and monasteries. Haw Kham – once the royal palace and now turned into a history museum, is a good place to start your tour. The mansion has beautiful architectural accents and gardens. The sacred Buddhist hill of Mount Phousi is an opportunity for hikers. The reward is a panoramic view of the whole city, and of course it is worth the effort and patience for a spectacular sunset from the top. Wat Chom Si, a Laotian Buddhist temple is also situated close to Mount Phousi. At a short ride from the main city, Tat Sae and Kuang Si waterfalls are major attractions which are common on itineraries of most visitors. The aesthetic beauty of the falls is unique on its own. 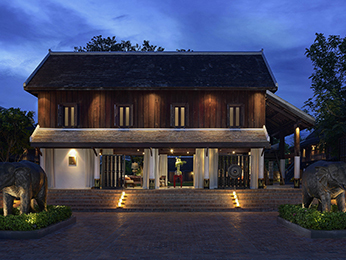 Unlike a metropolitan city, Luang Prabang may not have a thriving nightlife, but instead has its night markets where you can buy handwoven textiles, handicraft gifts, enjoy regional delicacies or collect souvenirs for your trip.